Few things rival the feeling that comes with contributing to something worthwhile. At Aon, these moments come early and often and, added together, enable us to live up to a bold mission. 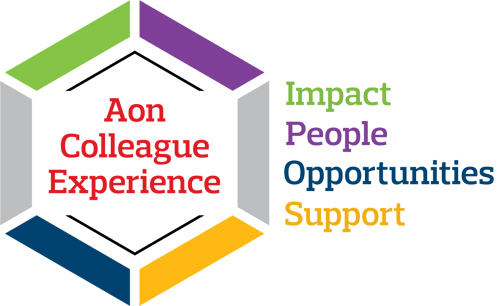 The Aon Colleague Experience describes the deep satisfaction found in a respectful relationship where professional opportunities mesh with personal principles. Because your identity is defined not only by what you do, but by how you are inspired and empowered to do it.